Are you searching for the right landscaper to help spruce up your lawn? Second Nature Landscapes possess the right tools, training, and experience to have your property’s exterior reach your aesthetic goals. 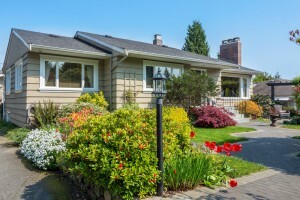 Using our services, we’ll design a custom plan for your home, which can include a wide variety of landscaping services that are all performed with great attention to detail. 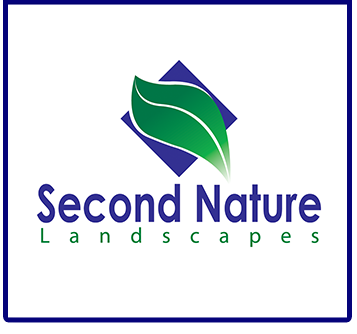 At Second Nature Landscapes, we can handle jobs of all sizes for both residential and commercial properties. With 20 years of experience on our side, we’re confident you will be pleased by our team. Call us today for a free estimate, and let us get started on making your Brownsburg property look beautiful.